General Director of Fiat and Chrysler Sergio Marchionne within the Detroit Auto Show announced the forthcoming merger of Italian and American brands into one company as reported Motor.ru, referring to The Economic Times. Italians are planning to buy a stock of the American company, which are currently owned United Auto Workers Medical Benefits Trust the U.S.A. (UAW). The Italian manufacturer has repeated taken measures to increase its stock in Chrysler. In summer 2012 Fiat tried to buy 3,3-percent of stock for 139.7 million dollars from UAW, but the union asked the amount almost three times as much and the deal did not went through. At the beginning of 2013, Fiat offered 198 millions dollars for this stock. The dispute between Fiat and the UAW requiring of Chrysler to make an initial public offering (IPO) and submit 16.6 percent of the stock on the exchange will be decided by a court. According to Marchionne, the Italian manufacturer owning 58.5 percent of the stock of Chrysler is not interested in reduction of their share, but instead to increase. 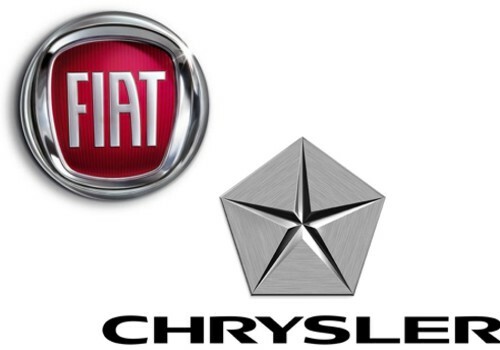 According to an agreement signed in 2009 to conclude an alliance between Fiat and Chrysler the Italian company received 20 percent of the stock of the American manufacturer. Thereafter Fiat increased their share gradually buying stock of Chrysler, including the governments of the U.S. and Canada. Sergio Marchionne previously said about the possibility of the completely integration of two automakers and the carrying over the headquarters of the Fiat to the North America.